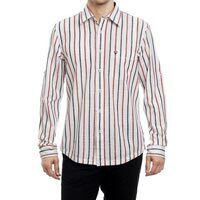 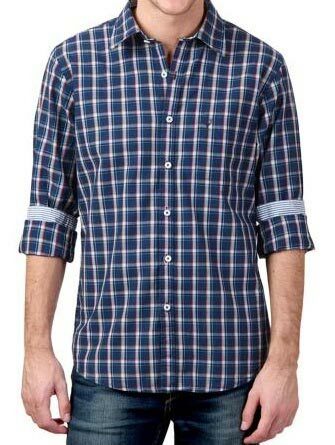 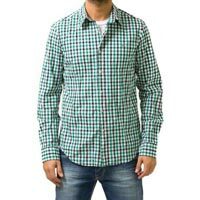 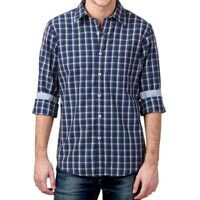 We are well reckoned as one of the eminent Mens Casual Shirts Manufacturers, Exporters and Suppliers, based in India. 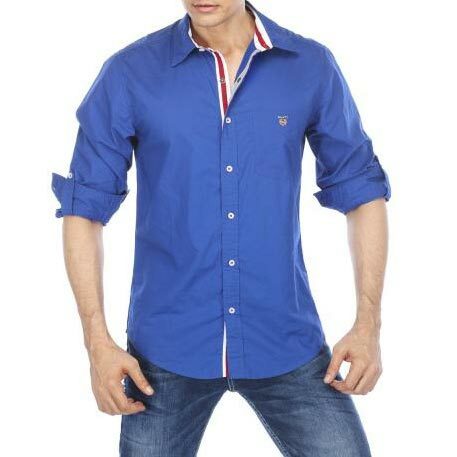 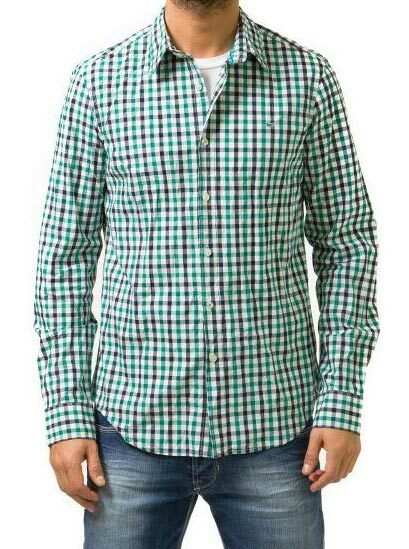 Our trendy Mens Casual Shirts are designed keeping in mind the latest trends of fashion. 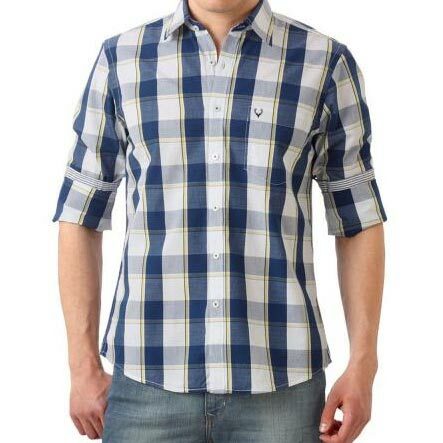 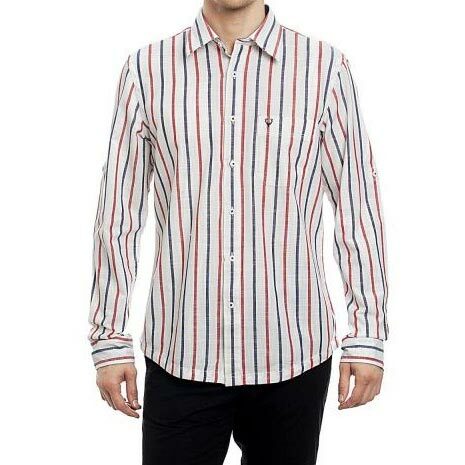 High quality fabrics are used in designing of Mens Casual Shirts that ensures high comfort and stretch-ability. 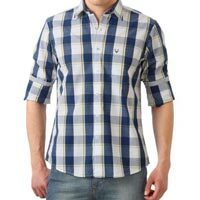 The range of Mens Casual Shirts, offered by us, is inclusive of Mens Casual Check Shirts, Mens Casual Lining Shirt and Mens Casual Plain Shirt.